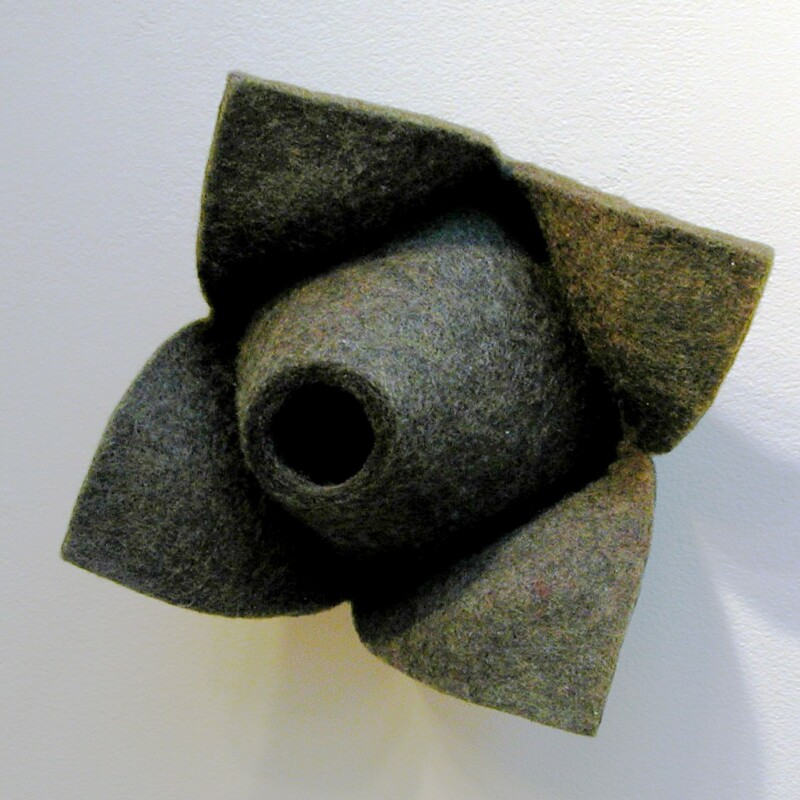 Form Felt Lab is a multi-disciplinary studio focused on exploring the potential applications of the Form Felting Machine and Process, invented by Deborah Loxam-Kohl. Loxam-Kohl received her BFA from the Alberta College of Art and Design in Calgary, Alberta, Canada in 2003. She is the recipient of a number of awards, most notably the 2003 Collegiate Inventors Competition Undergraduate Award from the National Inventors Hall of Fame and the 2005 Concept, Innovation and Extension Award from the International Wool Textile Organization.